Molly Corbett Broad is a Partner in the Education Practice of RIDGE-LANE LP. Ms. Broad is President Emerita of the American Council on Education. 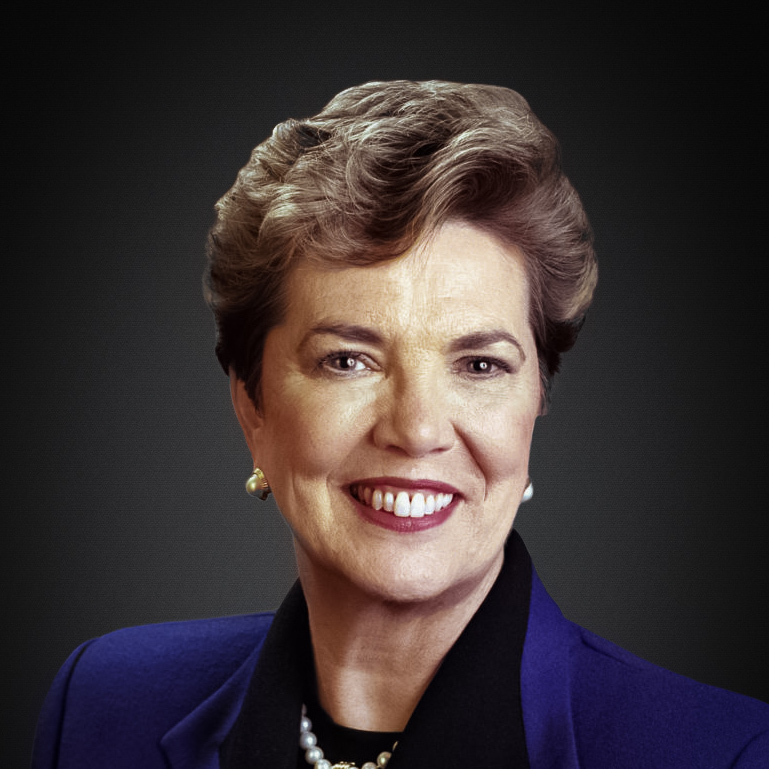 A leading spokesperson for American higher education, Molly Corbett Broad became the twelfth president of ACE in 2008, serving until 2018. She is the first woman to lead the organization since its founding in 1918. Ms. Broad held a number of administrative and executive positions at several universities prior to her tenure at UNC. At the California State University system, she served as senior vice chancellor for administration and finance, and as executive vice chancellor and chief operating officer. Previously, Ms. Broad served as the chief executive officer for Arizona's three-campus university system and in a succession of administrative posts at Syracuse University. Ms. Broad has written and spoken widely on strategic planning for higher education, K–16 partnerships, information technology, globalization and biotechnology. She currently holds a seat on the TIAA-CREF Board of Overseers and the GED Testing Service. Ms. Broad also serves on the boards of the Forum for the Future of Higher Education, Business-Higher Education Forum, United Way USA, National Security Higher Education Advisory Board, and Homeland Security Academic Advisory Council. She is past chair of the National Association of State Universities and Land-Grant Colleges, past chair of the Internet 2 board of trustees and past president of the International Council for Distance Education. She previously served on the PBS Board of Directors.